Gross Polowy will be participating in The Ride for Roswell. Race Day is June 22, 2019. With one in two men and one in three women in America being diagnosed with cancer in their lifetime, most of us know someone who has been affected by this devastating disease. Funds raised through outside donations and interoffice raffles held by the firm will support cutting-edge research and compassionate, innovative patient care programs at Roswell Park Institute. Good Luck to all of our Riders! 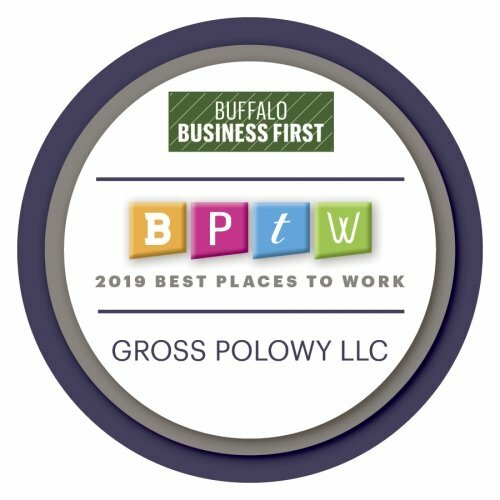 Gross Polowy noted by employee’s and Buffalo’s Business First as 2019’s Best Places to Work! Business First runs this annual competition to honor companies that create a fun, challenging, and rewarding workplace. 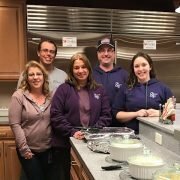 Gross Polowy has been names Best Places to Work since 2016. Staff, Managers and Attorneys from Gross Polowy will attend Business First’s Luncheon on Thursday, April 11th at Buffalo Niagara Convention Center. 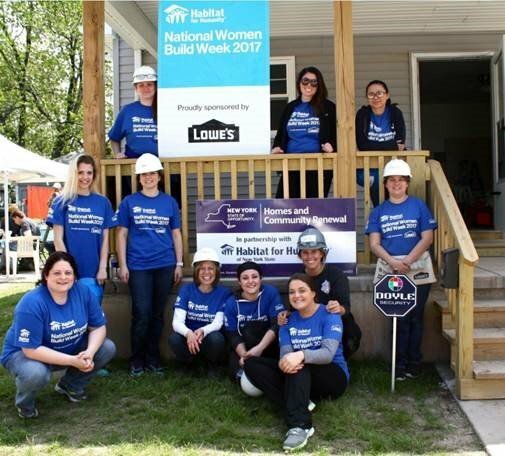 Gross Polowy noted by employee’s and Buffalo’s Business First as 2017’s Best Places to Work! Business First runs this annual competition to honor companies that create a fun, challenging, and rewarding workplace. 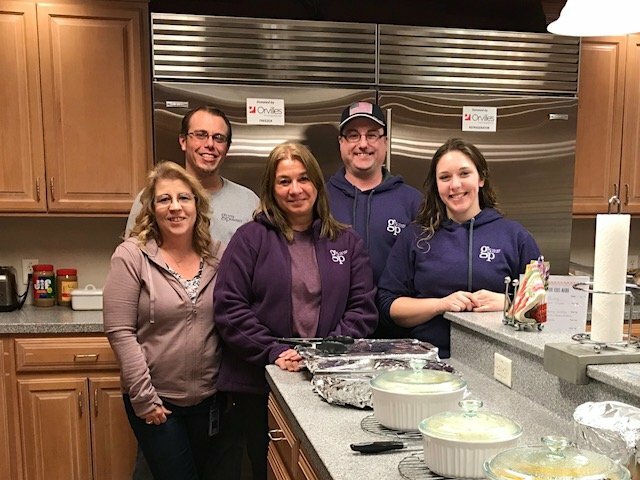 Staff, Managers and Attorneys from Gross Polowy attended Business First’s Luncheon on Tuesday, March 14th at Riverworks.